For the South American part of our trip, my sister Ana will be joining us once again! 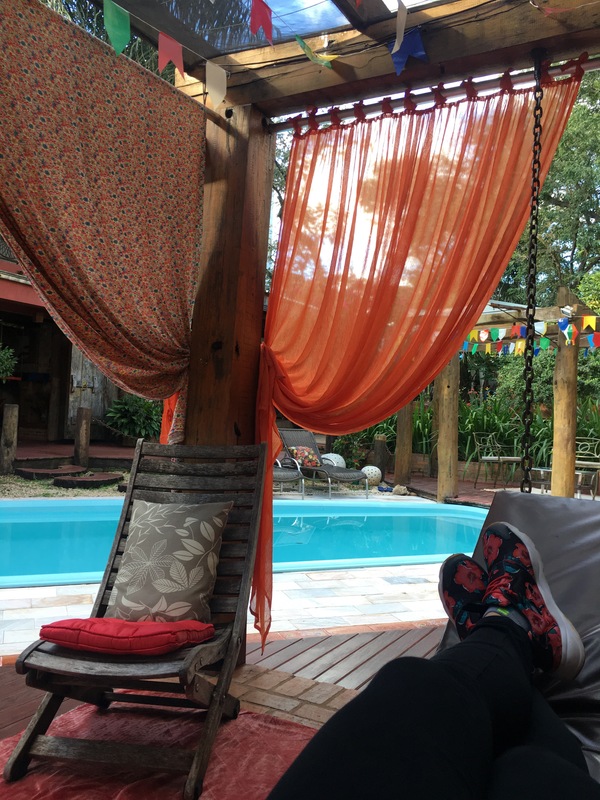 Here’s her take on our South American adventure! Rambi told me about his plans of traveling to South America while we were on our epic European road trip last year. On a mission to spread the travel bug, he suggested for my son and I to join him, Rac and Isa at least once a year. It would be a fun annual reunion. Besides, what kind of sister refuses free accommodations? Due to my limited vacation hours, and an even tighter budget, I couldn’t join them in all the countries they were hitting in South America. After seeing their itinerary, I decided to meet them in Brazil. A Wittybunny quiz once revealed that I belong to this country, but joking aside, the green, yellow and blue of Brazil’s flag called out to me the loudest. 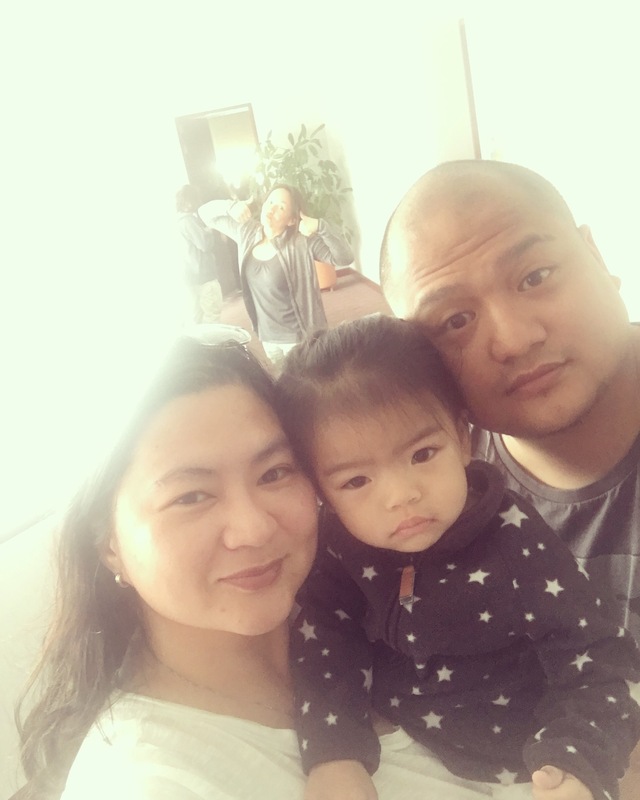 For months, I waited for the cheapest flight deals from LAX to IGU. On February, I pounced at the perfect time, only paying $485 for my round trip tickets. A month after booking my flight, the price went up to $884. I usually travel with my son, but he decided to sit this one out. A few hours after buying my ticket, I mentioned it to my cousin, and on the same day she booked the same flight for her family. The more the merrier right? 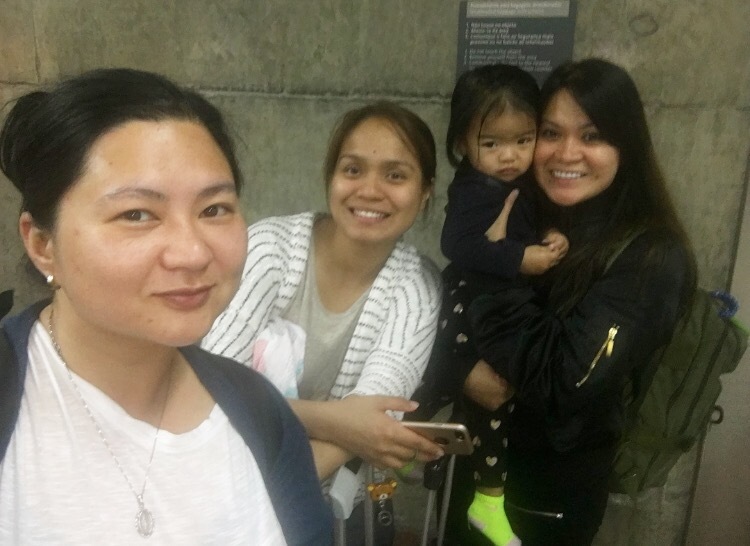 On June 4, our party of four took to LAX and began our journey to Brazil. 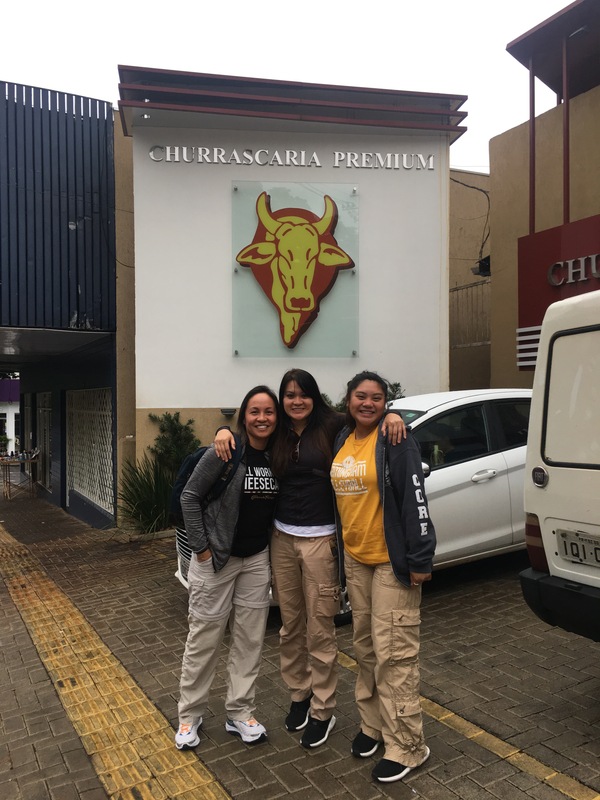 Our first stop – Bogota, Colombia. We only had a seven hour layover in Bogota, but this was enough time to set foot outside of the airport. We breezed through immigration and took a cab to Doubletree by Hilton where we met Rambi, Rac and Isa for breakfast. They had flown in the day before from Puerto Rico. 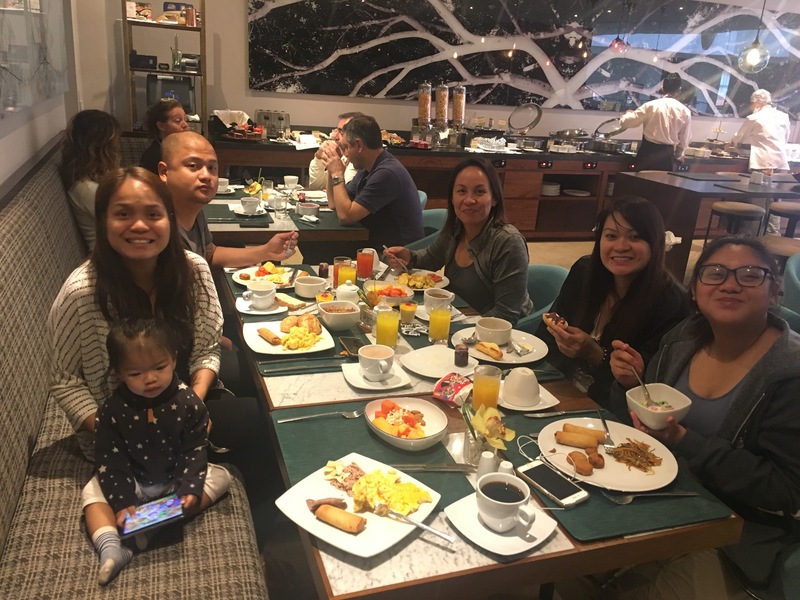 Hilton’s breakfast spread was a happy alternative to airplane and airport food. For the price of $10 USD, we helped ourselves to warm plates of eggs, Colombian pastry, fresh fruit and unlimited Colombian coffee. After breakfast, we just had enough time to shower and relax in the room they had booked, and then we were off to the airport again, this time taking two Uber cars. 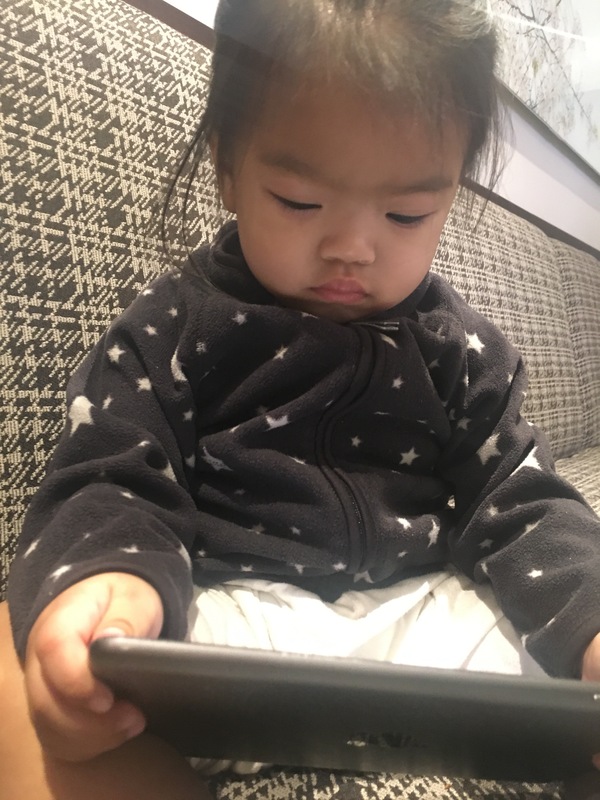 Bogota traffic was a little tight but we reached the airport with time to spare, so Rambi and Rac brought me into the Avianca VIP lounge where we had access to free food and drinks, and Isa (our twenty month old jet setter) had her own space to run around with other babies. 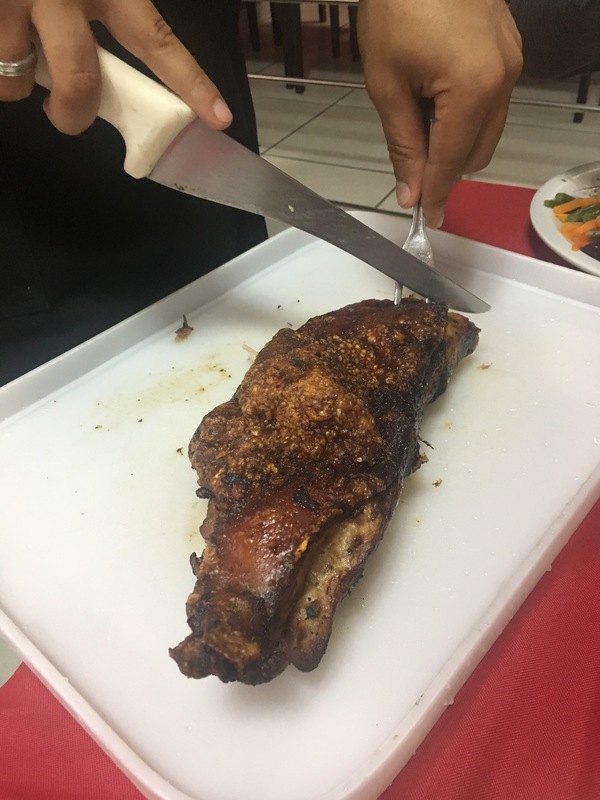 Avianca’s VIP lounge had a decent spread of bread, cold cuts, salad and pasta but Rambi decided to explore the airport food. 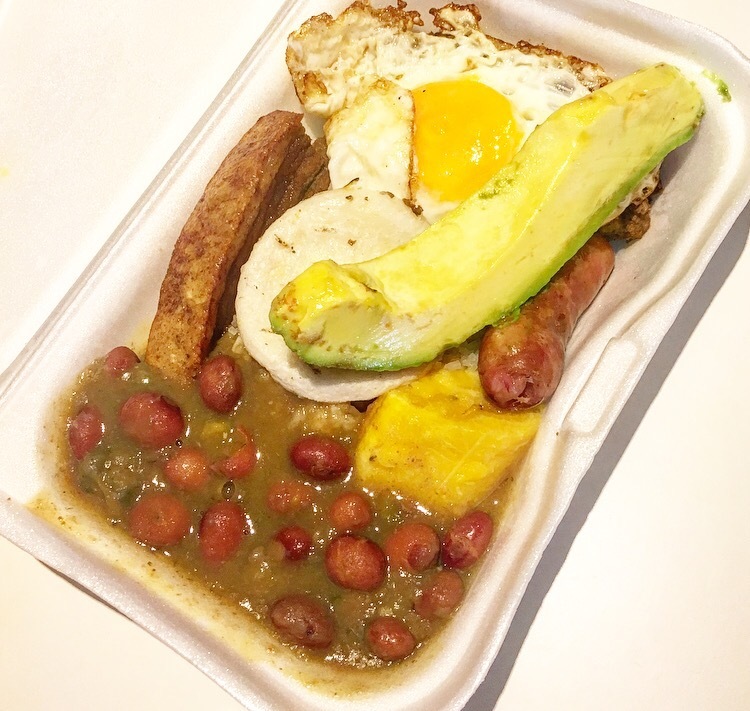 He came back to the VIP lounge with a styrofoam consisting of plantain, avocado, beans, eggs, some ground meat, sausage and crispy pork. The presentation was terrible but it was a pretty tasty meal. We boarded Avianca once again, and landed in São Paulo close to midnight. This time we had a thirteen hour layover. 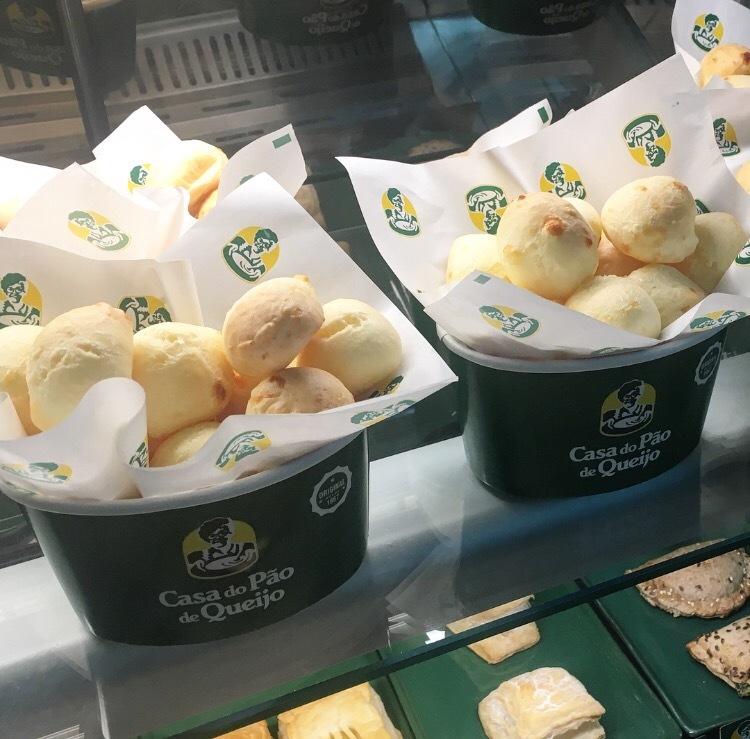 We devoured frozen Acai and Pão de Queijo (Brazilian cheese bread) at the airport while waiting for our shuttle. 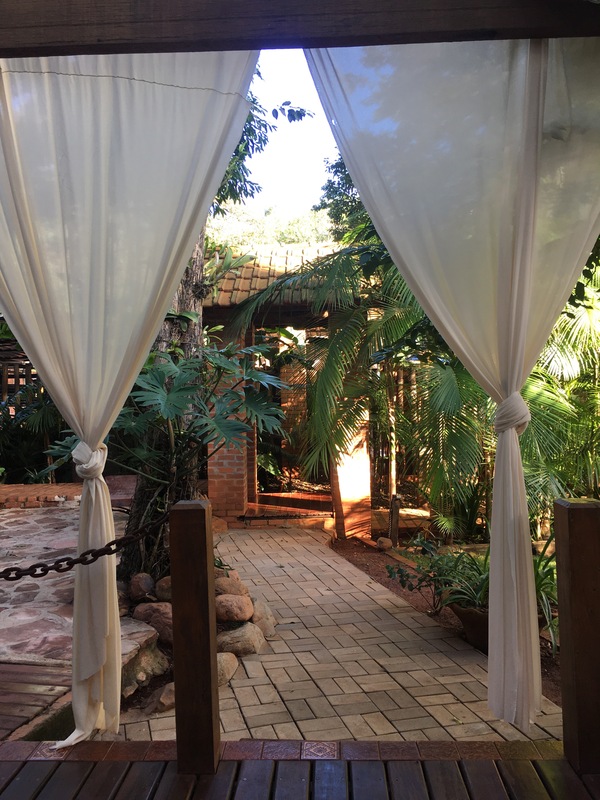 We spent the night at Sleep Inn Guarulhos. 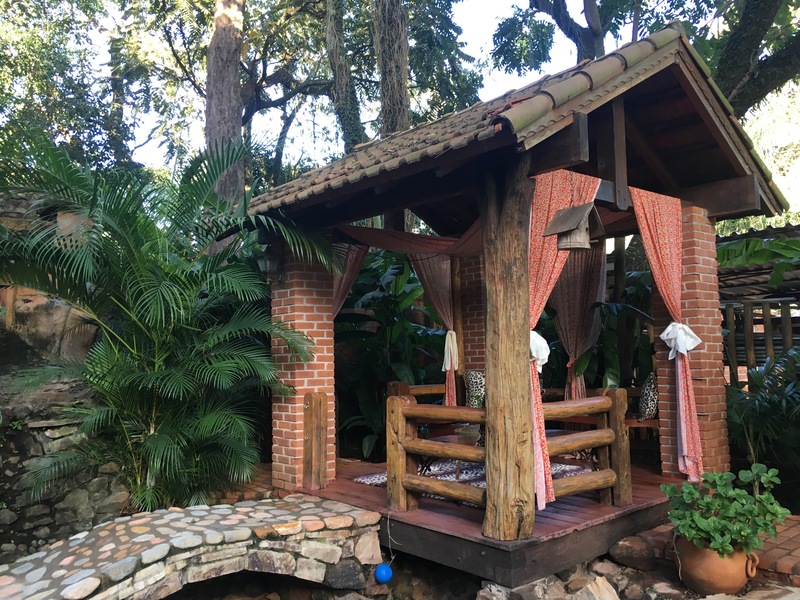 The next morning, we had breakfast at our hotel, and set off for the airport once again for our next base – Foz do Iguaçu. 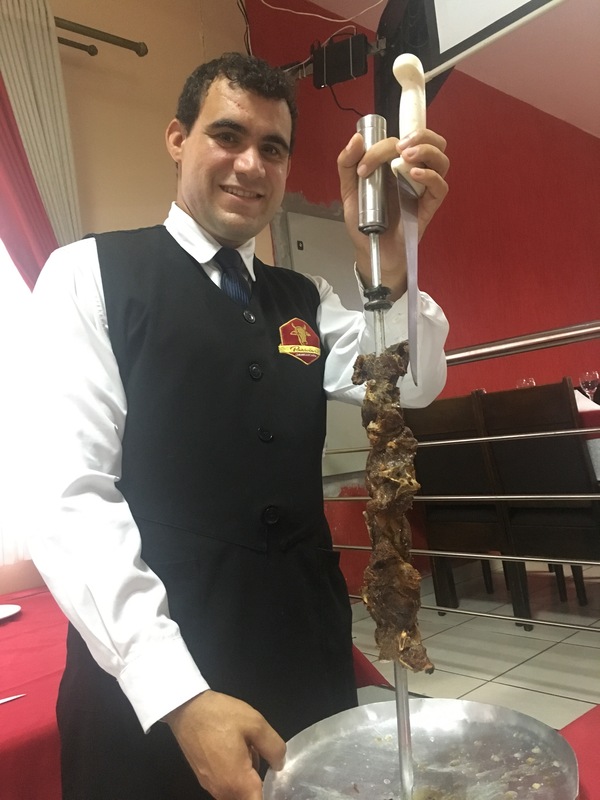 When we landed in Iguaçu, we quickly learned the word “Churrascaria.” As soon as we checked in at Pousada Sonho Meu, we asked our cab driver to take us to a good Churrascaria, or Brazilian steak house. 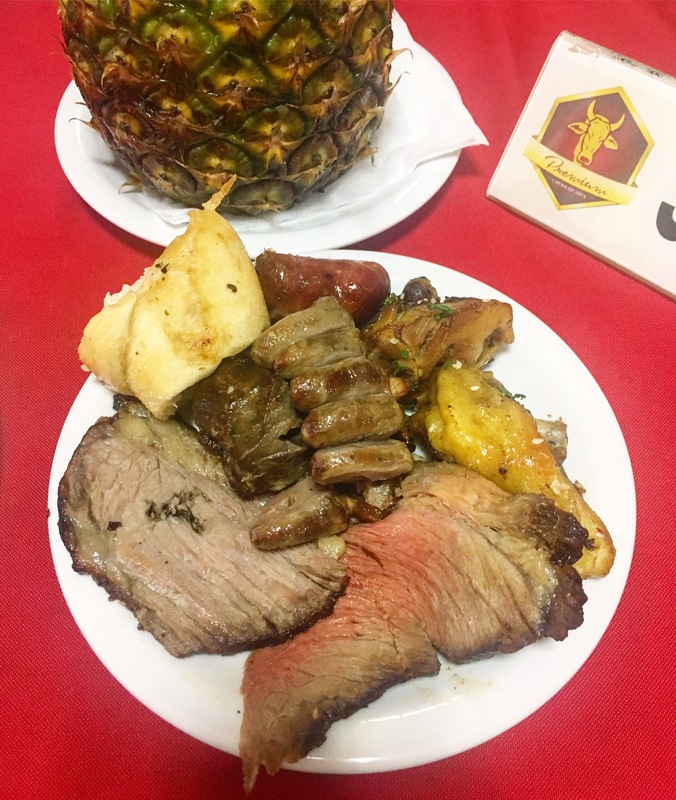 Our cabbie dropped us off at Churrascaria Premium. We were not expecting an endless variety of meat. Needless to say, we had a very heavy late lunch (or early dinner). 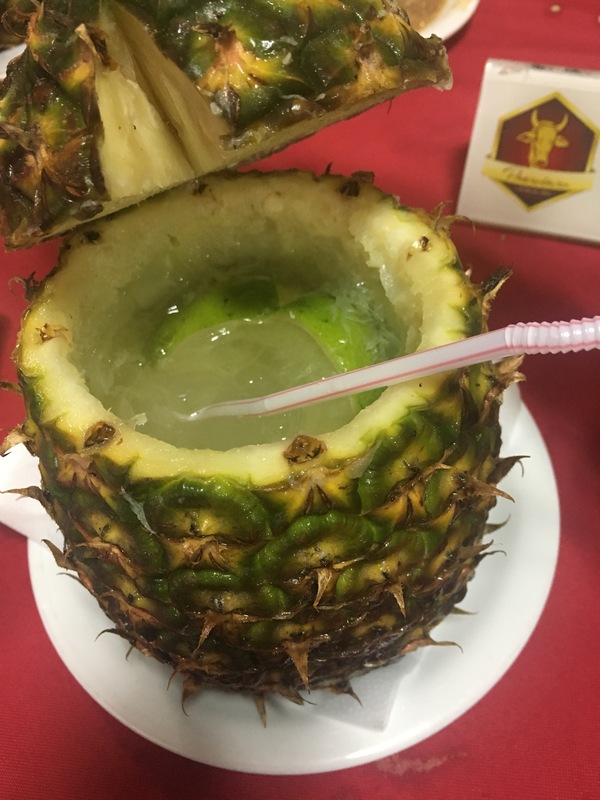 Our first day in Brazil called for some Caipirinha – Brazil’s national cocktail made of Cachaça, sugar and lime. Cachaça is Brazil’s most common distilled alcoholic beverage. After our meal, we strolled along the avenidas of Iguacu where we had more Acai and picked up some Havaianas flip flops. 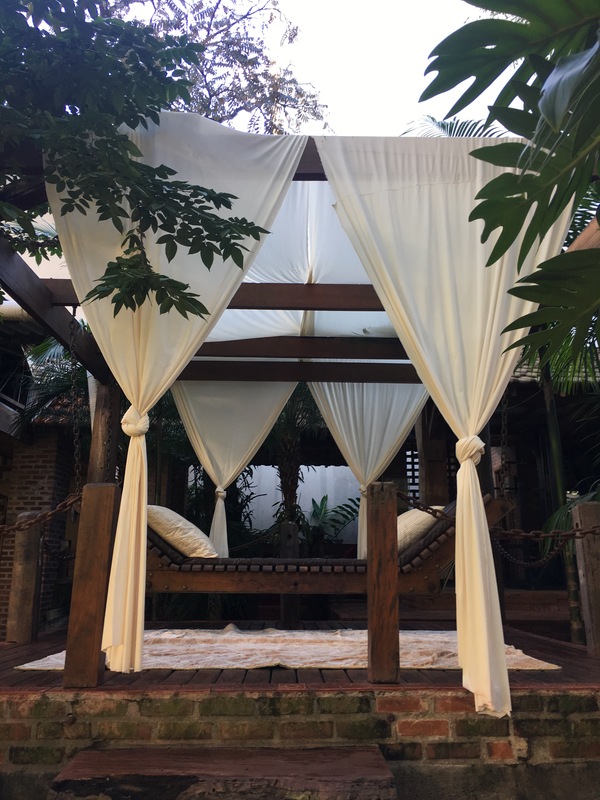 We walked back to our Pousada without knowing what the next day had in store for us. This was definitely exciting. ← Doubletree by Hilton Bogota Calle 100.